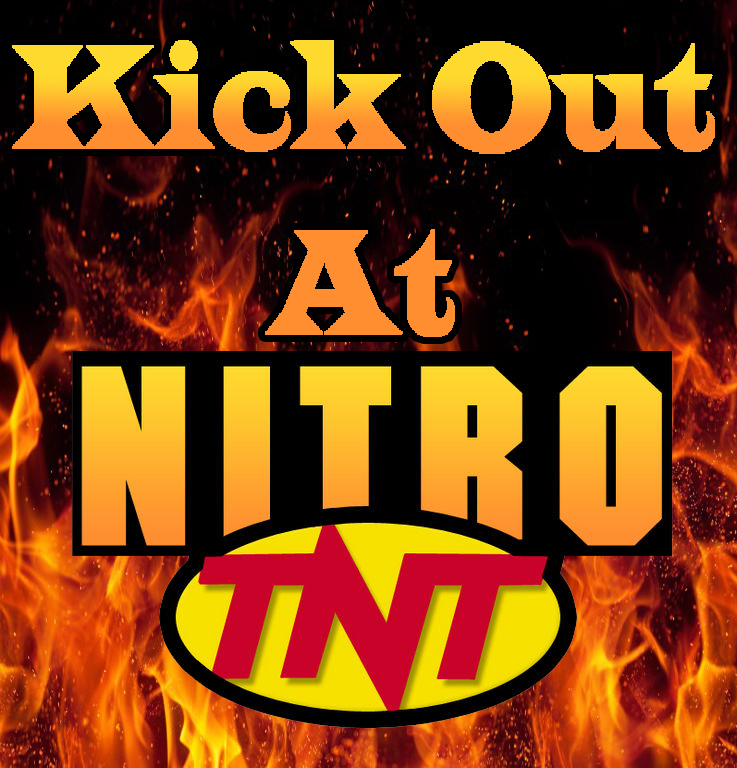 Kick Out at Nitro! September 2, 1996 – And Giant makes 5! | Kick Out At 2!